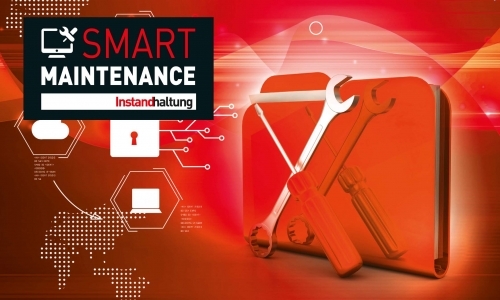 At the Smart Maintenance 2015, the crème de la crème is coming together to talk and discuss about innovations for maintenance: experts who are not limiting themselves to the theory, are guiding the attendees through their experience and feed them with their knowhow of practical innovation projects. Also Augmensys mixes in some inside stories at this conference. We look forward to an exciting event.